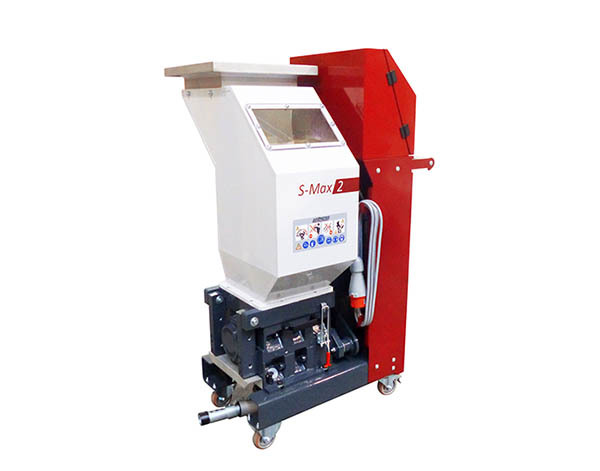 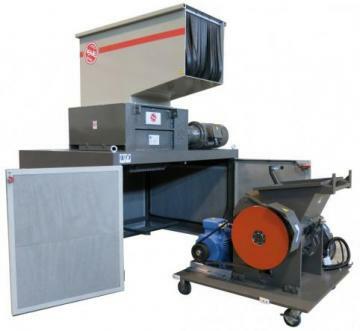 Size reduction specialists Renmar Plastics Machinery will be exhibiting at the upcoming RWM Exhibition, which is being held at the NEC on 12-13 September 2018. 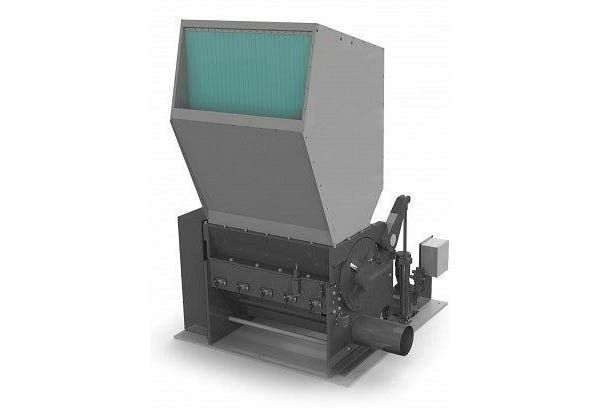 August 2018 saw the new S-Max granulator models from the WITTMANN Group available for delivery: S-Max 2, S-Max 2 Plus, and S-Max 3. 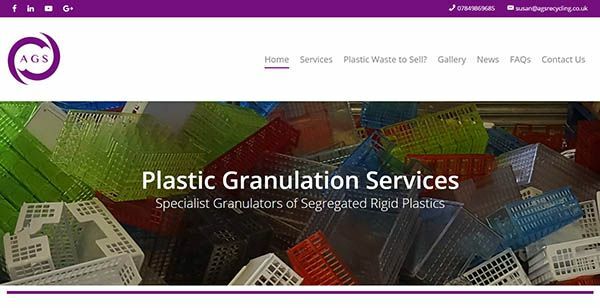 Buckinghamshire-based plastic toll granulation specialists, Aylesbury Granulation Services, have announced the launch of their new website www.agsplasticgranulation.co.uk. 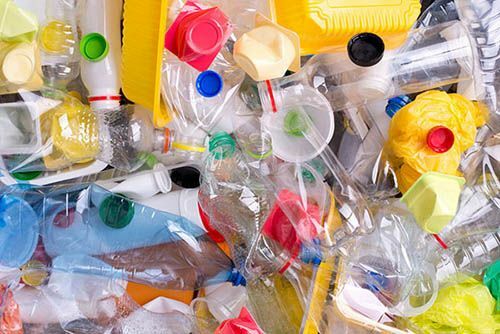 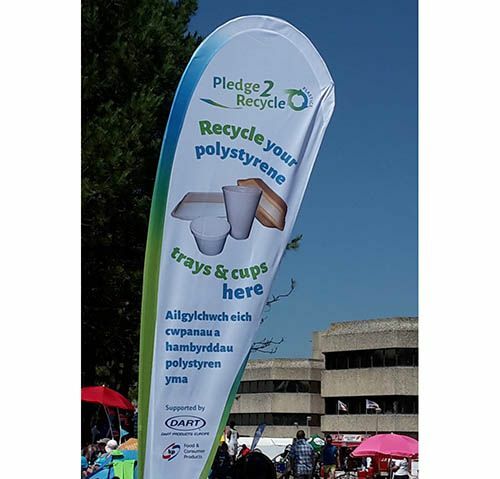 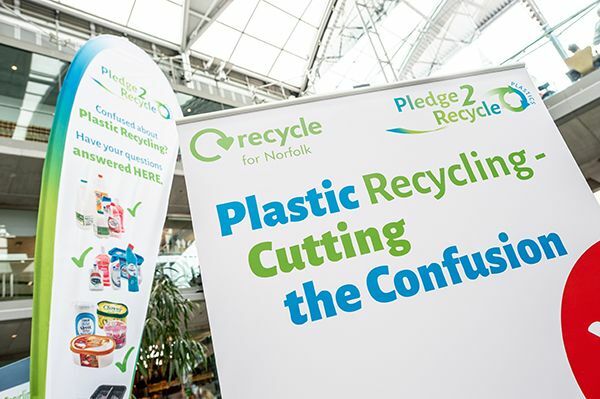 Plastics Recycling charity, RECOUP, supported by Dart Europe, Klöckner Pentaplast, and Plastipak collected On-the-Go post-consumer Expanded Polystyrene Trays and Cups and PET drinks bottles at the Welsh Airshow in Swansea. 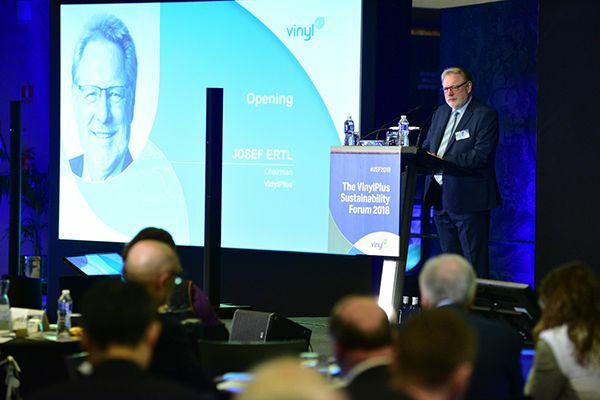 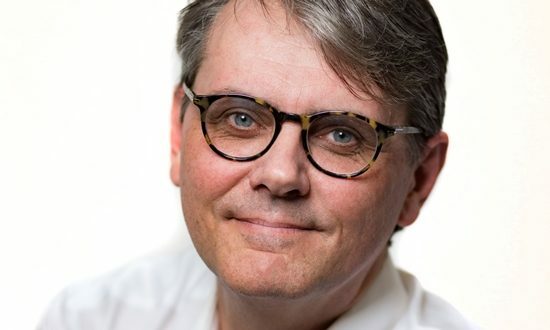 VinylPlus, the Voluntary Commitment to sustainable development of the European PVC industry, recycled 639,648 tonnes of PVC within its framework last year.